It is helping! 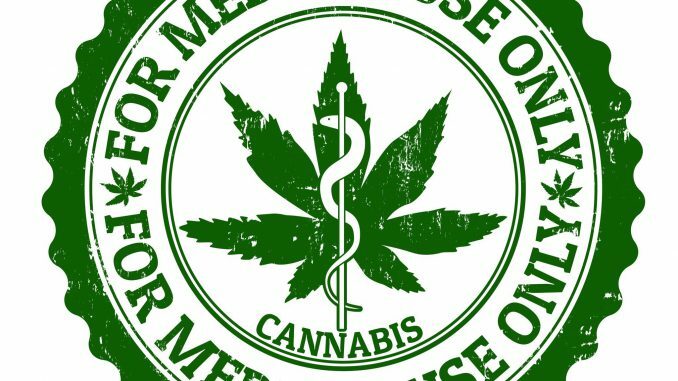 Medical Marijuana – Making Connections. Finding Solutions. Medical marijuana – CBD oil – is working for Corey. His seizures are going from every 2-3 days to 2-3 weeks. From moderate, intense seizures to mild, short seizures. For longer seizures when he is sick we use extra CBD oil instead of using drugs like diastat, versed, lorazepam and clonazepam. Sometimes in the past we had to use all those drugs together because they were not working. These drugs knocked him out mentally or physically or both. CBD has no side effects. The seizures stopped and he continued on with his day. This is a journey in progress. We have had to try several different kinds of CBD oils to gain more control of the seizures. We will try higher THC levels with the CBD oil to see if we can gain complete control. ( 2017 – 400:400 CBD to THC ratio has worked the best and ACDC strain). In the beginning we did see immediate improvement on his communication and more alert and aware of his surroundings. He asked us about everything around him instead of staying in his little world. If you are interested in more information or connections to other facebook support groups please contact me at candice@sophtware.com. Look for more postings on medical marijuana, sources to CBD, advocacy, etc.